The Secret Congo exhibit is home to our family of okapi. You might wonder where our Secret Congo exhibit got its name, well, okapi were one of the last large mammals to be discovered. 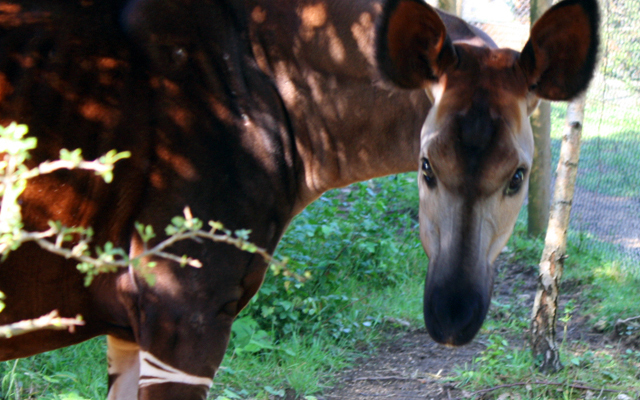 Okapis are native to the Democratic of Congo, we put the two together and came up with the Secret Congo. You can get up-close to our okapi in their very own animal experience. Find out more here.